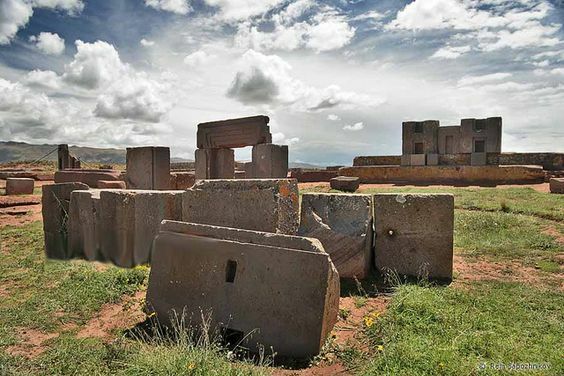 This fascinating ancient ‘alien’ complex is located just 45 miles west of LA Paz, high in the Andean mountains. 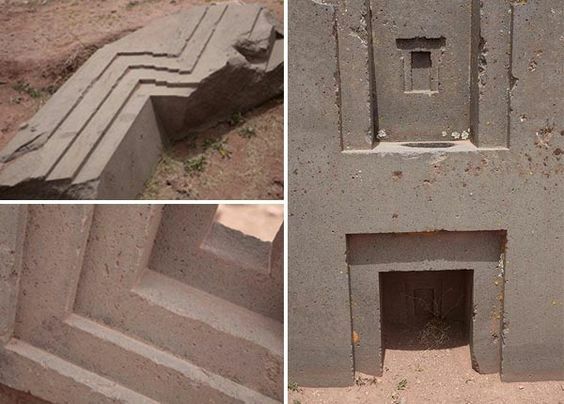 Puma Punku is one of the most mysterious places on Earth. 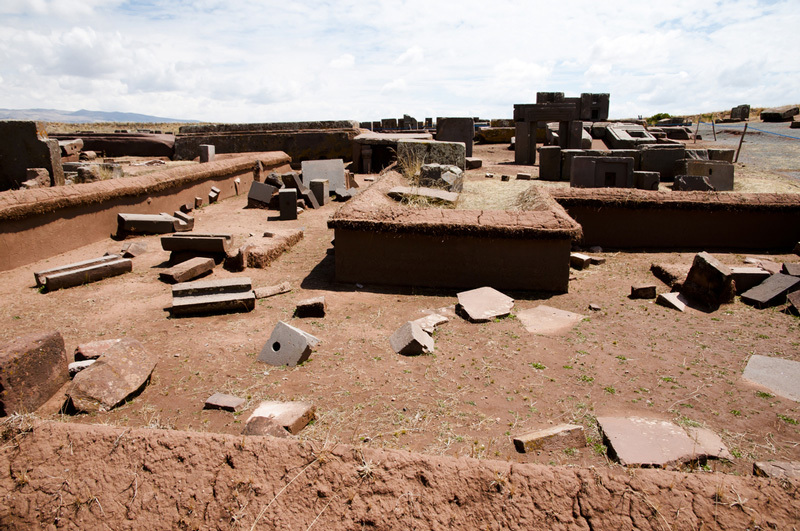 The sheer number of megalithic stones found at Puma Punku are amongst the largest found on the planet. 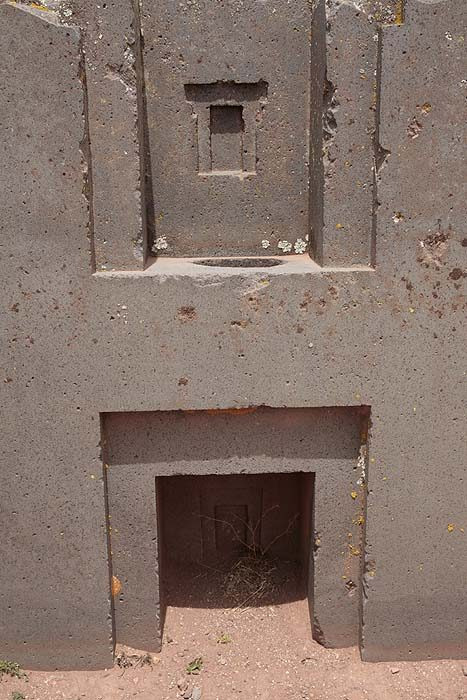 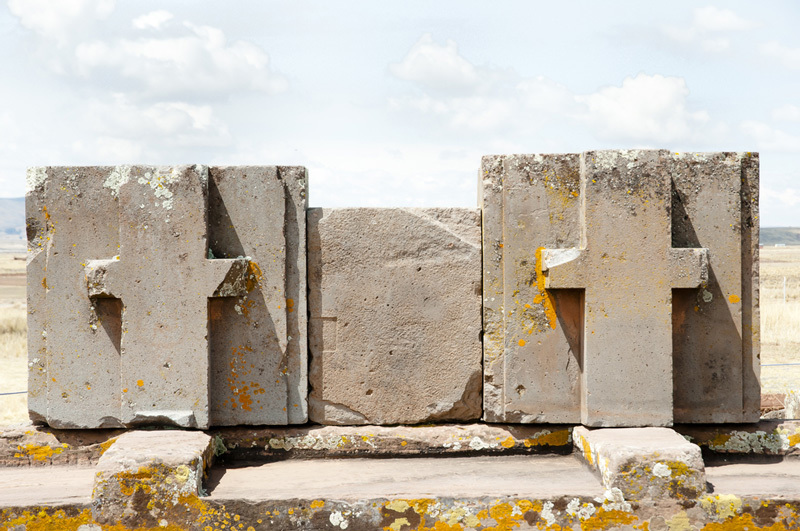 Puma Punku shatters all traditional views on ancient cultures. 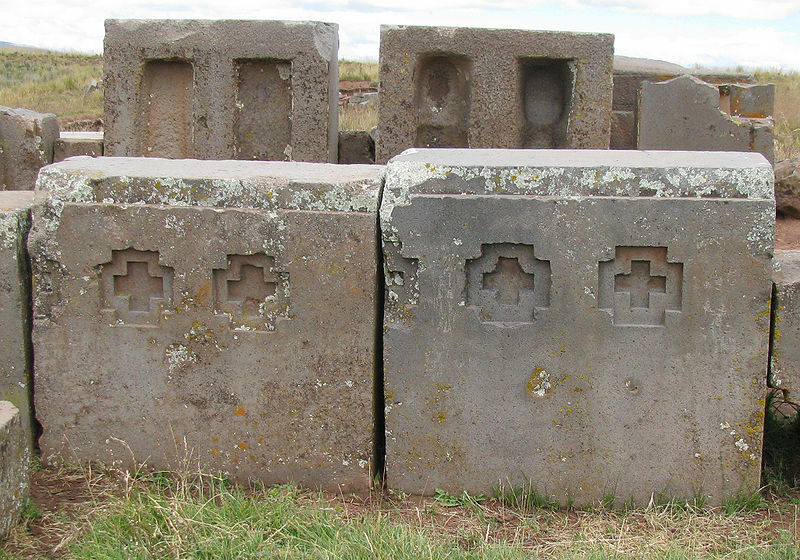 The incredibly precise stones, precision cuts, and polished surfaces have defied explanation for centuries. 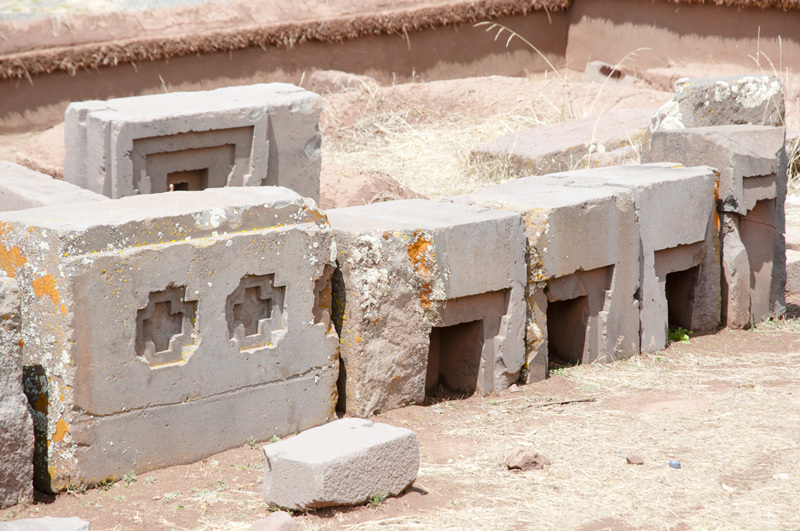 Puma Punku is part of an even larger complex that once belonged to the ancient Tiahuanaco culture, which predates the ancient Inca by millennia. 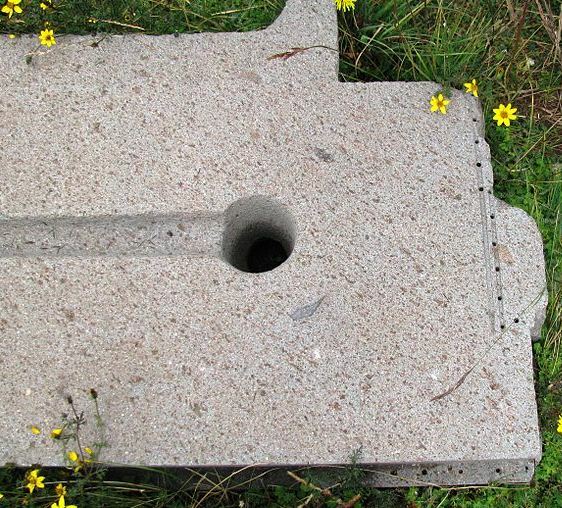 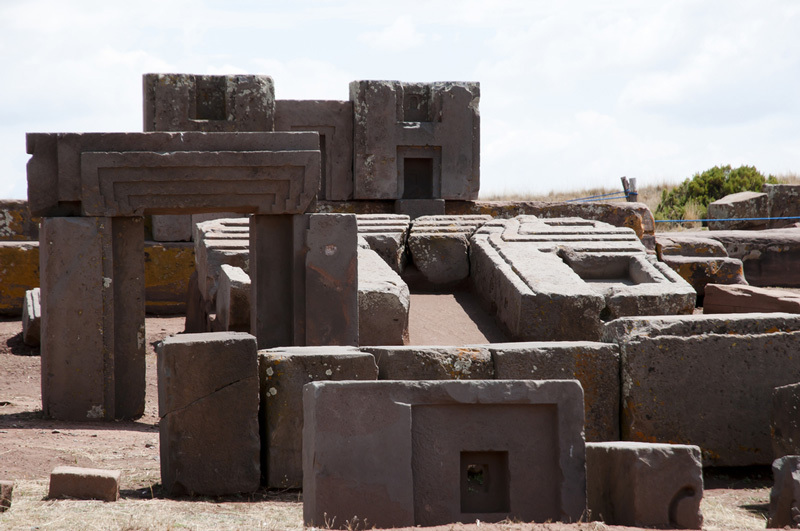 The andesite stones used in the construction process of this megalithic site were cut with such precision that they fit together perfectly, and are interlocked with each other without the use of mortar. 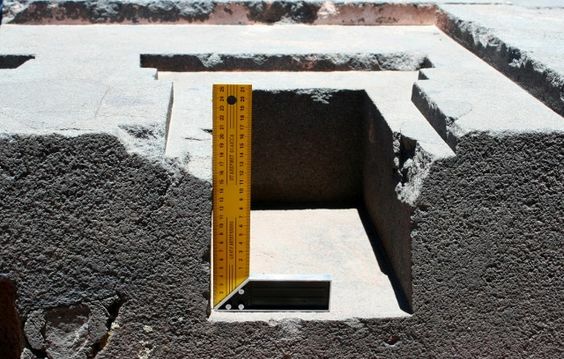 Not even a sheet of paper can fit between their thousand-year-old stones. 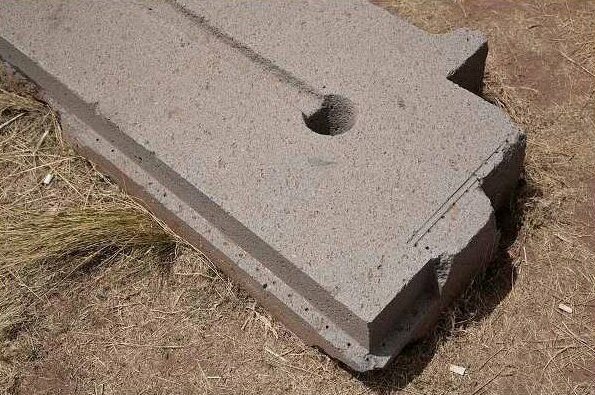 But how was all of this possible thousands of years ago? 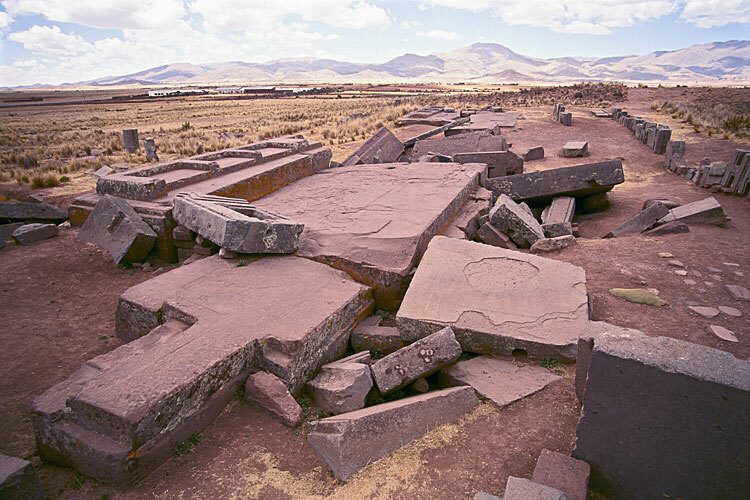 Is it possible that this ancient site is evidence of the use of otherworldly technology like many people suggest? 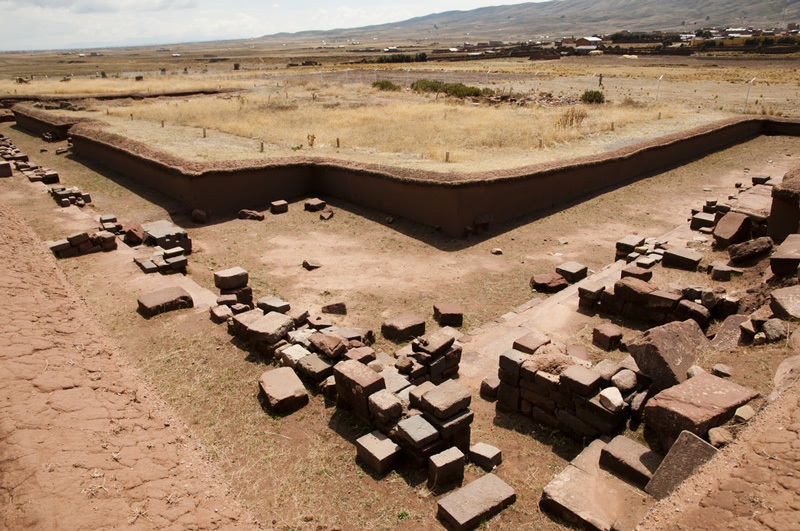 Or is it possible that the ancient culture that built Tiahuanaco and Puma Punku had access to advanced technology that is lost today? 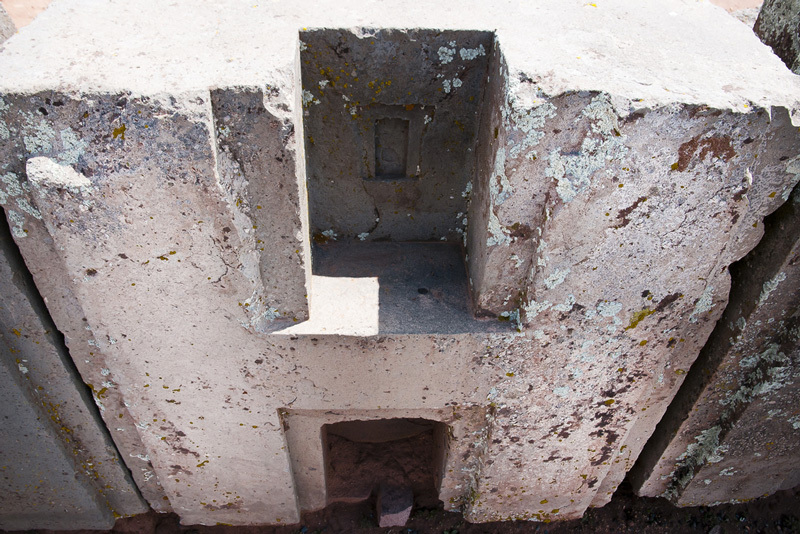 Interestingly, Puma Punku is located at an altitude of 12,800 feet, which means it is located above the natural tree line, which in turn means NO trees grew in that area which means that no trees were cut down in order to use wooden rollers So the natural question here is… How did the ancient transport megalithic stones weighing hundreds of tons from the quarry to the construction site? 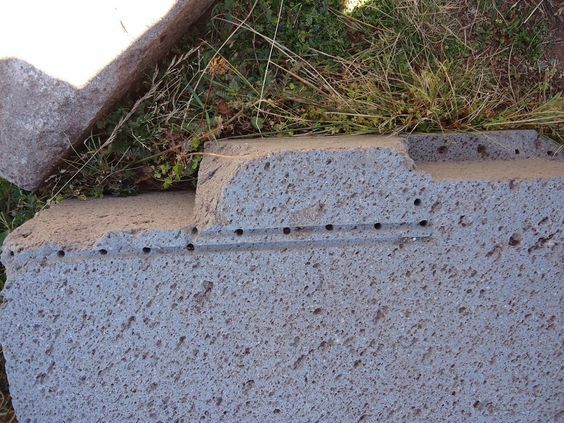 Local legends seem to know the answer to this and many other mysteries. 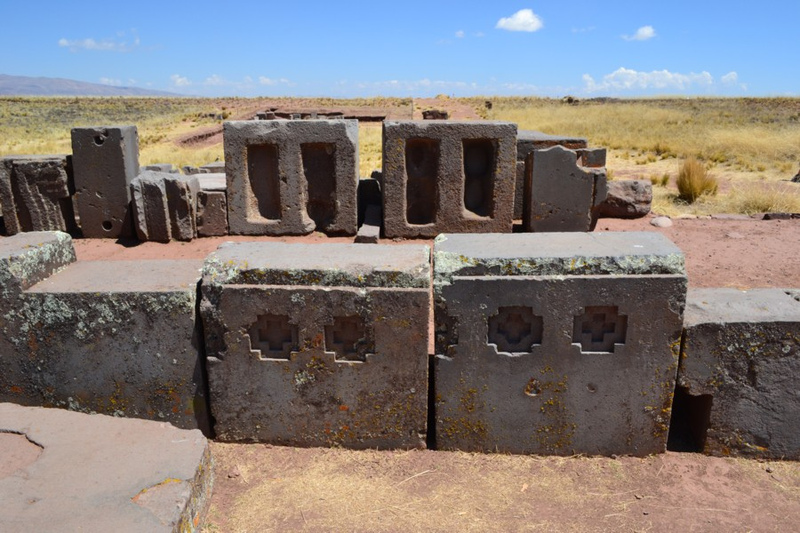 It is well-known that Puma Punku and the surrounding area are directly related to heavenly deities and ‘Gods’ which came down from the havens. 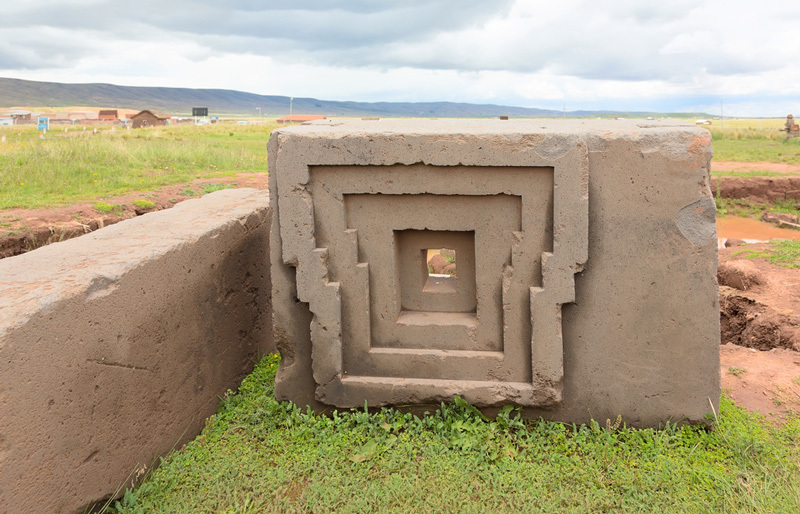 According to oral legends, the first inhabitants of Puma Punku were unlike ordinary humans and supernatural powers which allowed them to ‘carry’ megalithic stones through the air with the use of SOUND. 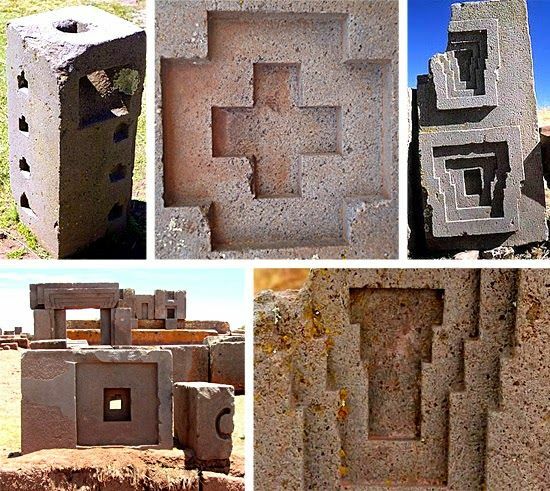 Even more fascinating is the fact that the Inca tribes believe these legends are true, and they firmly deny that their ancestors had anything to do with the construction of this ancient megalithic site. 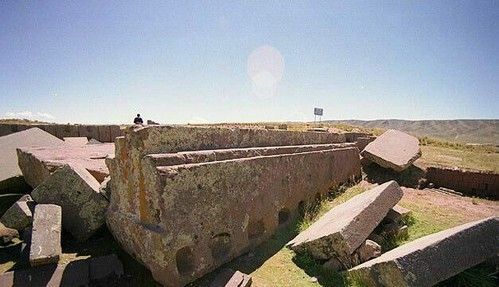 The huge stones fit together like a giant puzzle and form load-bearing joints without mortar that have endured thousands of years ago. 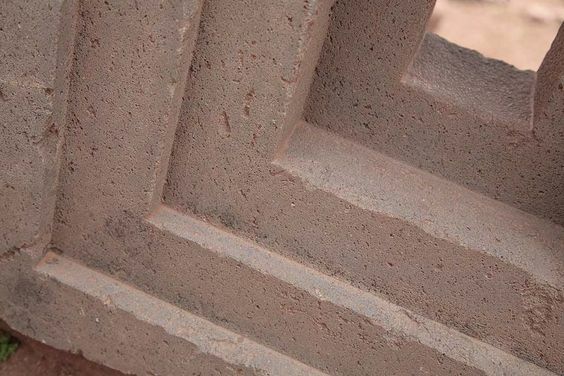 Researchers agree that the angles utilized to create ‘flush joints’ are evidence of a highly advanced knowledge of stone-cutting and an advanced understanding of descriptive geometry. 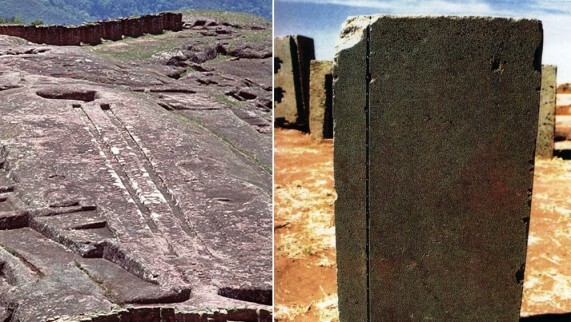 But as many people say, an image is worth a million words; this is why in this article, we have compiled 30 fascinating images of one of the most mysterious ancient complex on the surface of the planet, which continues to defy explanation and rational thinking.